HOUSTON (KTRK) -- The United States Postal Service announced recently that it is preparing for the holiday rush with seven-day package delivery. The seven-day packages delivery began the week of November 29 and will continue through Christmas Day, according to the postal service. The USPS expects nearly 600 million packages to be sent this holiday season -- a 10.5 percent package volume growth over the last holiday season. "America is going to watch us deliver a record amount of packages this holiday season - it's crunch time for the entire organization," said Houston Postmaster Bobby Collins. 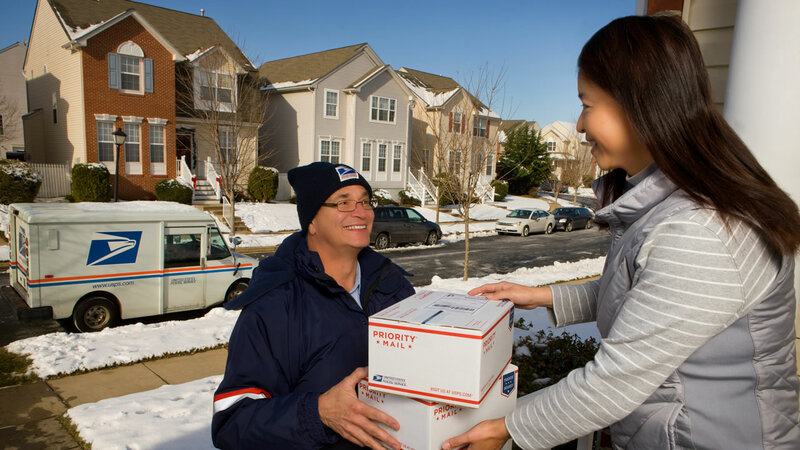 "We have stepped up our game to assure each and every customer that USPS can be counted on to deliver their cards, gifts and letters in time for the holidays."